34540A Rail Strap. Fits all Genie Ecxelerator and Chain Glide Models only. Secures front end of railo to the header Bracket. 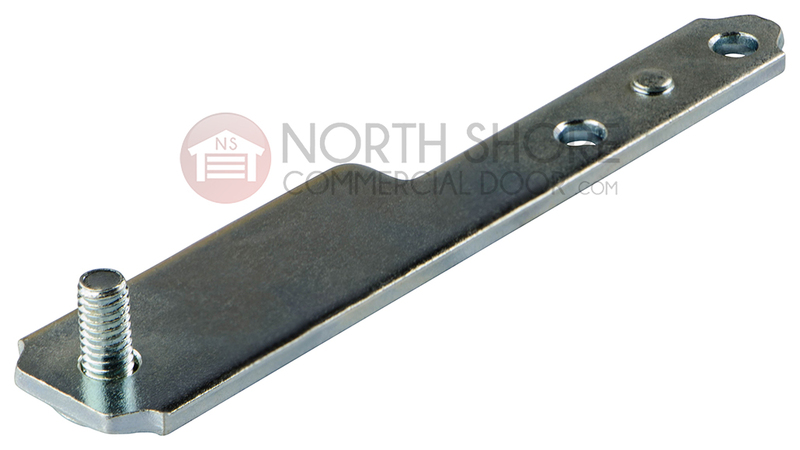 The Genie 34540A garage door opener rail strap from Garage Door Supply Company is an original-manufacturer replacement part that is used to secure the front end of the rail to the header bracket on your garage door operator. It's compatible with Genie Excelerator screw drive openers and Genie Chain Glide garage door openers. It's also compatible with Overhead Door Overdrive and Python model garage door openers.